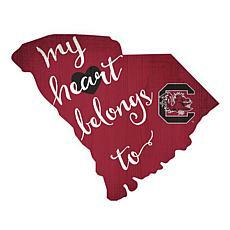 Given the rich history, pageantry, and proud traditions of the University of South Carolina, you can't have too much Garnet and Black in your life. 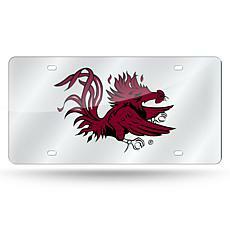 Bring the spirit of USC into your home, office, and car with gifts and gadgets fit for Fighting Gamecocks fans everywhere. 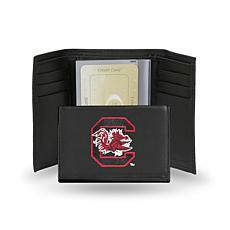 In this NCAA-licensed collection of USC merchandise, you will find both novelty pieces and everyday items to help you represent one of the most storied schools in the Southeast Conference. 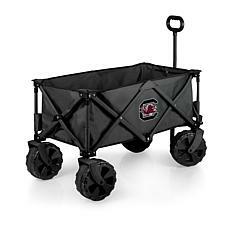 You will find all the game day necessities for tailgating at Williams-Brice, watching the game at home, and putting your school or team pride on display everywhere you go. 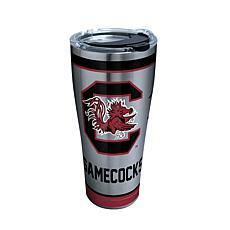 Check out some stylish drinkware. 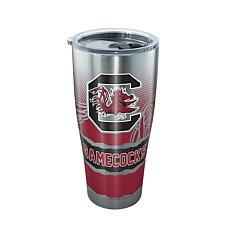 Stainless steel tumblers with spill-proof acrylic lids feature the Gamecocks' unmistakable primary logo and keep your favorite beverages hot or cold. 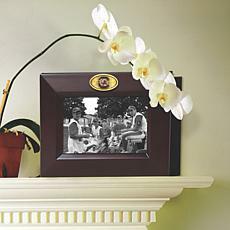 Decorate your home or office with customizable framed prints and unique art. 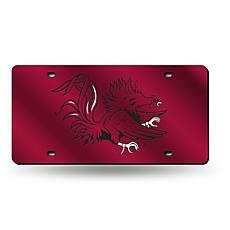 Bedeck your front bumper with a shiny license plate. 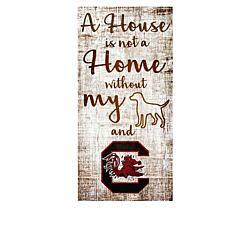 And don't forget to shop for your dog too! 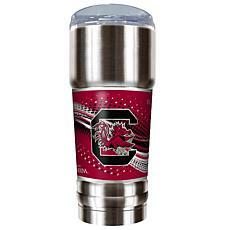 Perhaps your loyalty lies elsewhere, and you are graciously gifting a rival fan. 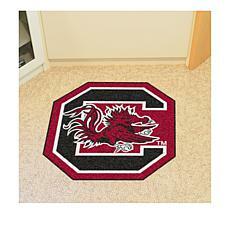 Maybe you are shopping for yourself or another Fighting Gamecocks fan. 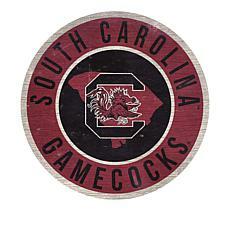 Either way, you will love the selection of officially-licensed USC gear at HSN. Here's the perfect entry point for any man cave, game room, office or child's room by Adventure Furniture. 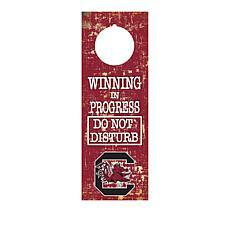 With your team's logo and a cool slogan on the wooden hanger, you'll feel like you're entering the team locker room. 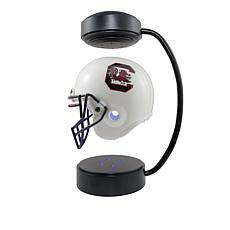 Move it from room to room on game day for good luck.